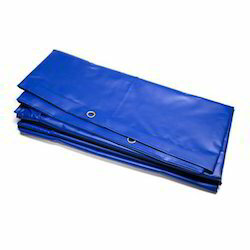 We are actively engaged in manufacturing and supplying superior quality HDPE Laminated Tarpaulin. The offered products are designed and manufactured from high grade raw materials keeping in mind the international standards. Our offered products find application in various industries. Area of use: Mainly for temporary human shelter or other personal protection purposes. 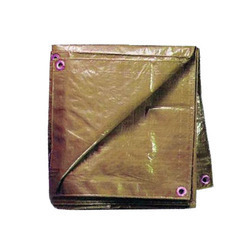 Specifications: Material: HDPE Size: As per the requirement Use: To cover the objects from dust, sunlight, wind, rain, etc.